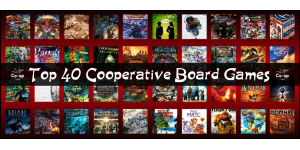 If you’re looking for a co-op game to try out with your group, you’ll want to take a look at our top 40 cooperative board games of all-time! Want to find a board game that allows you play on a team while building your own deck of cards? 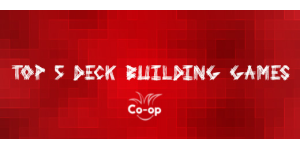 Then check out our favorite cooperative deck building games! 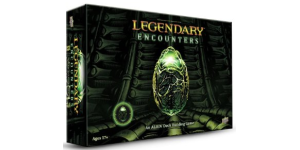 In our Legendary Encounters: Alien review, we take a look at a highly thematic cooperative game in which you play through all of the Alien movies!